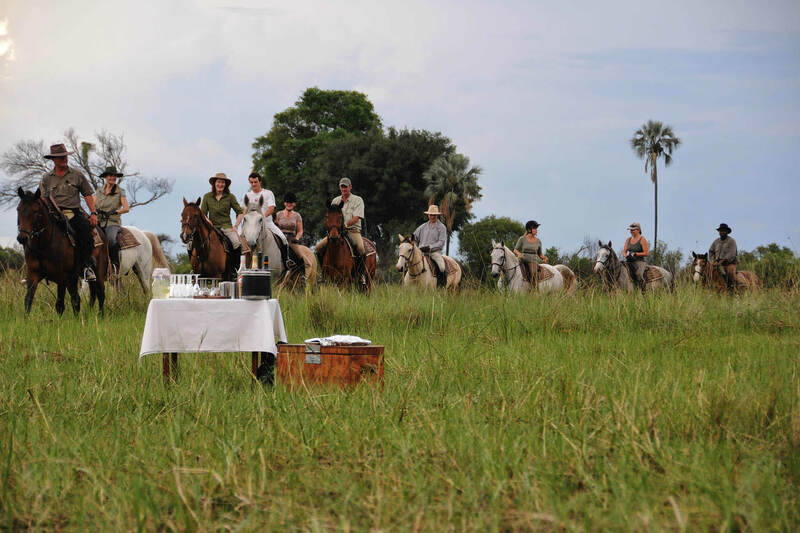 Although most of our holidays are tailor made, we occasionally partner with local experts who operate high quality small group safaris on a set departure basis. 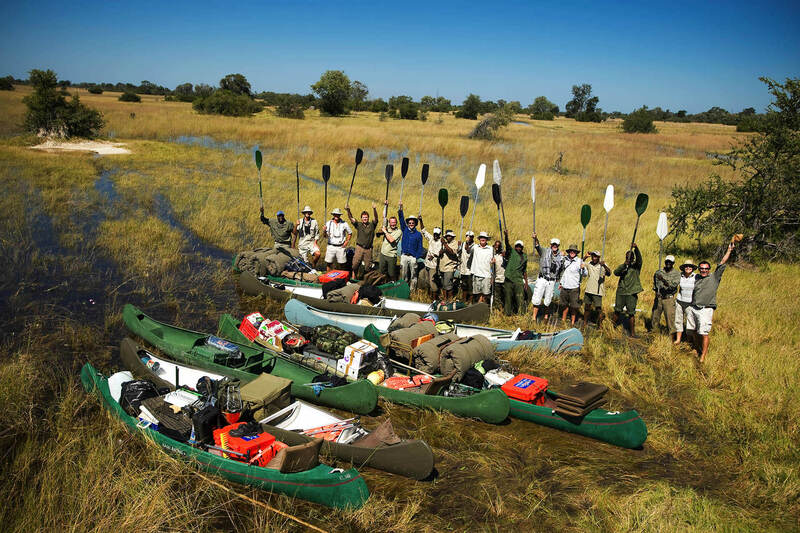 Aardvark Safaris is renowned for the highest quality tailor made safaris and holidays, and these form the great majority of our work each season. We are also aware that some places are a little out of reach for many people thanks to the combination of logistics, remoteness and cost. We also know that some people do not like flying in small aircraft. 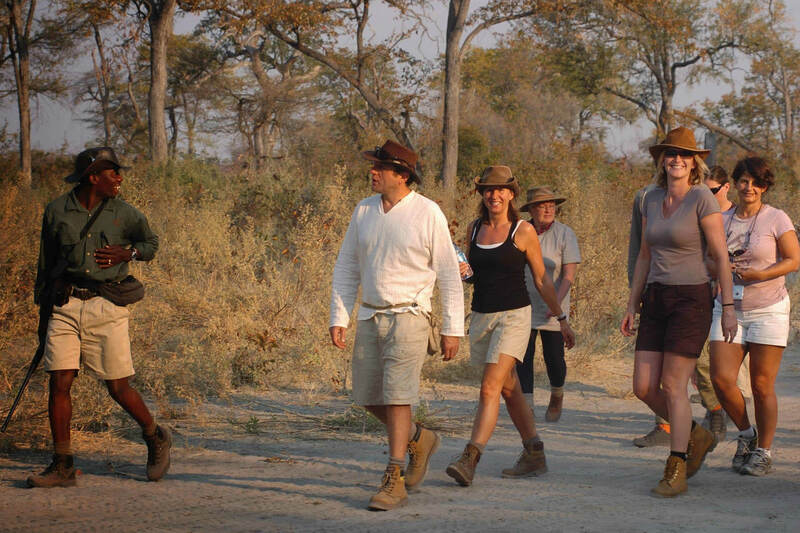 Happily there are often suitable alternatives in these areas, and a group safari based on land travel is a great option. 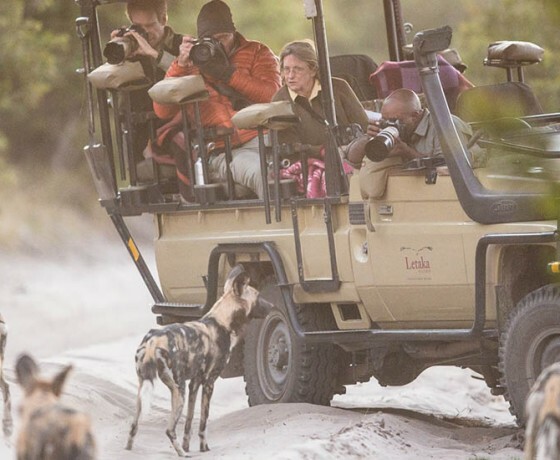 In these circumstances we partner with local experts who operate high quality small group safaris on a set departure basis. Small group trips work superbly for Uganda and Rwanda, Botswana, Namibia, Malawi, Tanzania and climbing Mount Kilimanjaro. 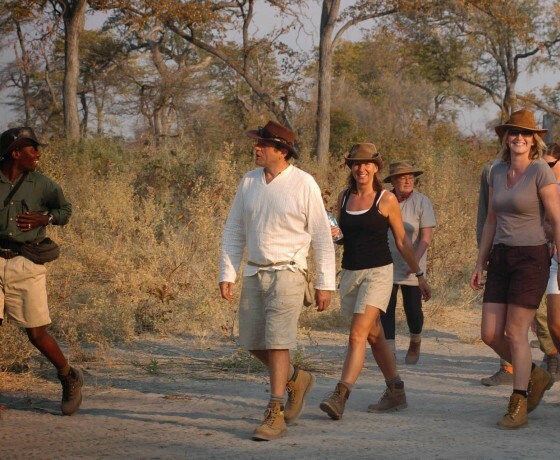 Watch the video of Botswana small group safaris, perfect for families or groups looking for a private guided safari. 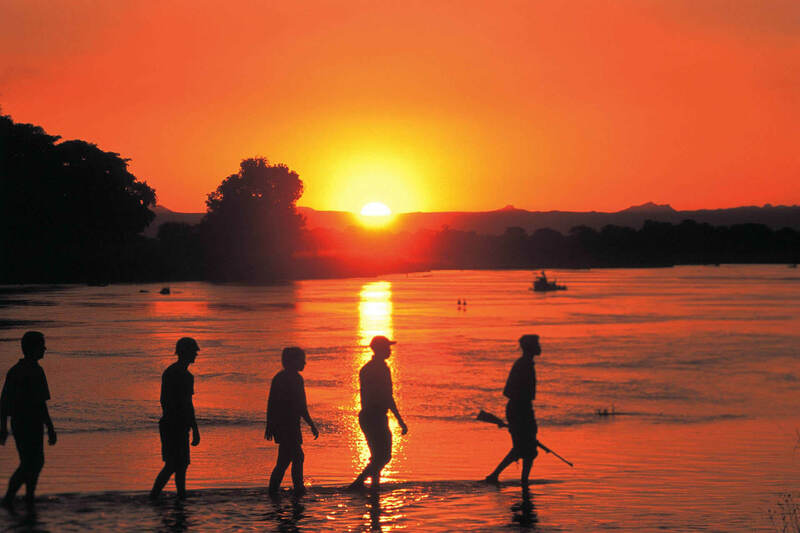 For solo travellers you can join a group tour of like-minded travellers on set dates. 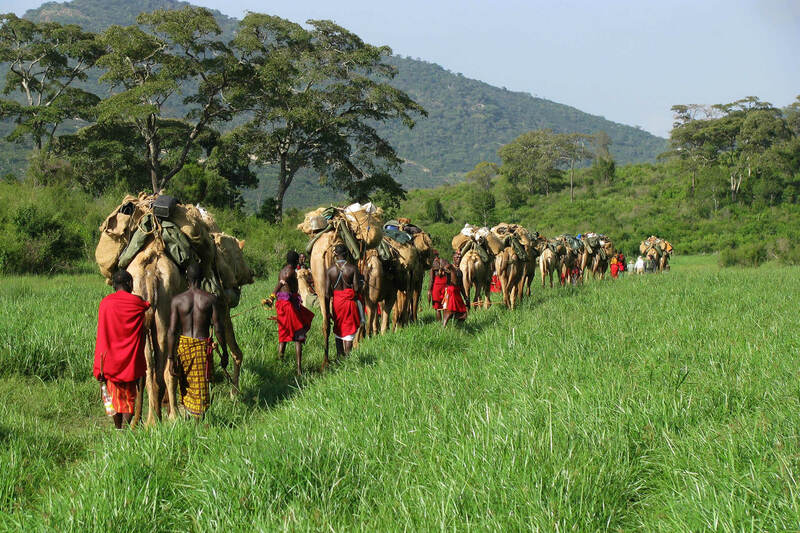 Ascend Kilimanjaro via the scenic Lemosho route and enjoy spectacular landscapes during this nine day climb. 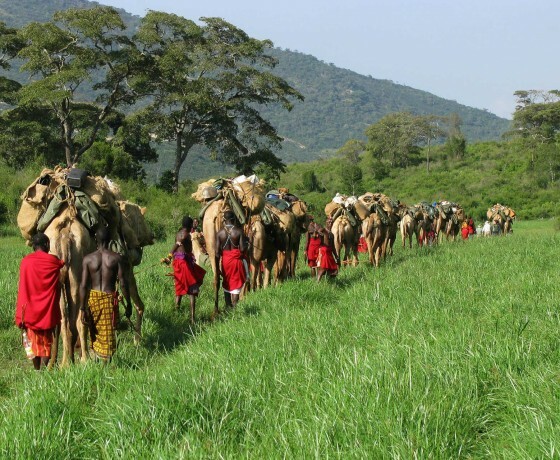 Ride with the wildlife in the iconic Masai Mara on an seven day Kenya riding safari. 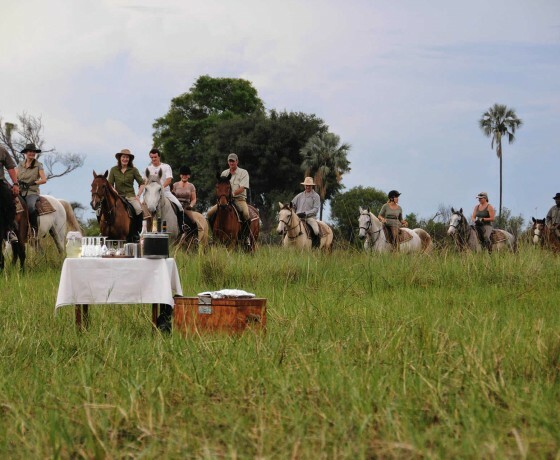 See our riding safari pages for information on other small group riding safaris. Climb Africa’s highest peak with the best in the business on a seven day Kilimanjaro climb on the Machame Route. 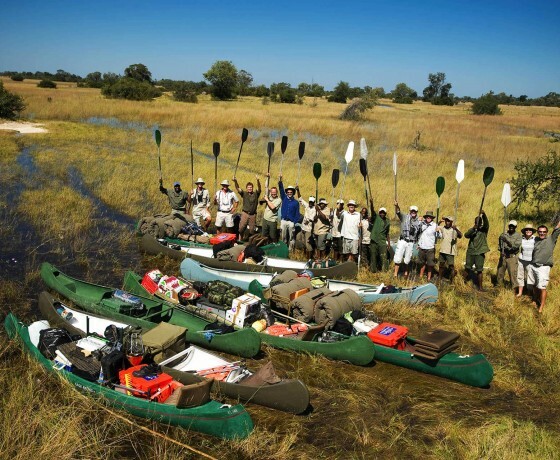 Take a ten day mobile safari through Botswana’s famed Okavango Delta and Chobe National park on a Letaka Safaris Northern Highlights. 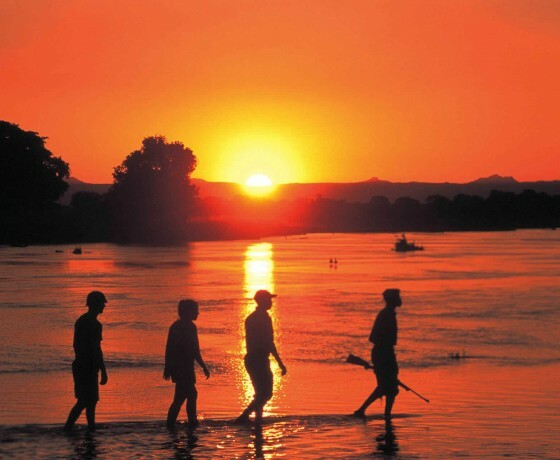 Contact us for information on other set departure itineraries in Namibia, Rwanda, Uganda and Zambia.